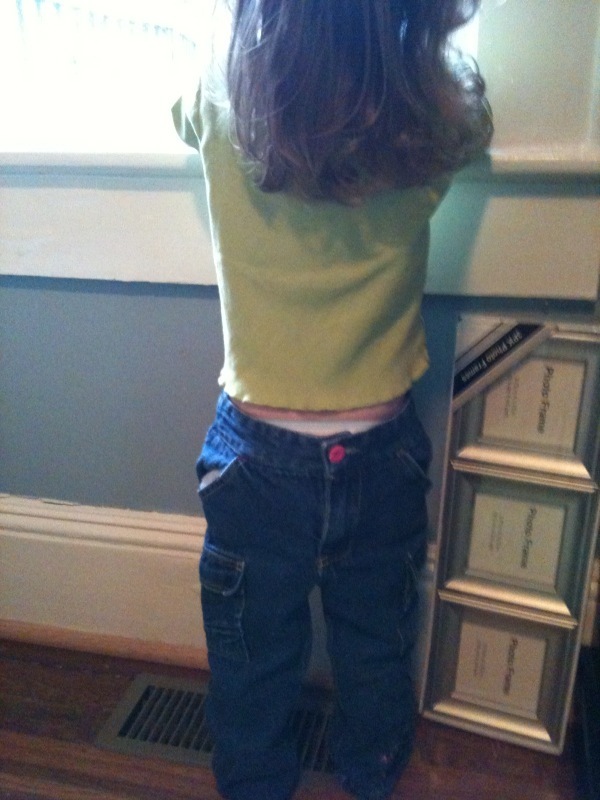 Ona put her pants on all by herself! Kris Kross v2.0? Too funny.